This is my personal results of my two LN2 session with Asus Rampage Extreme and E8600. 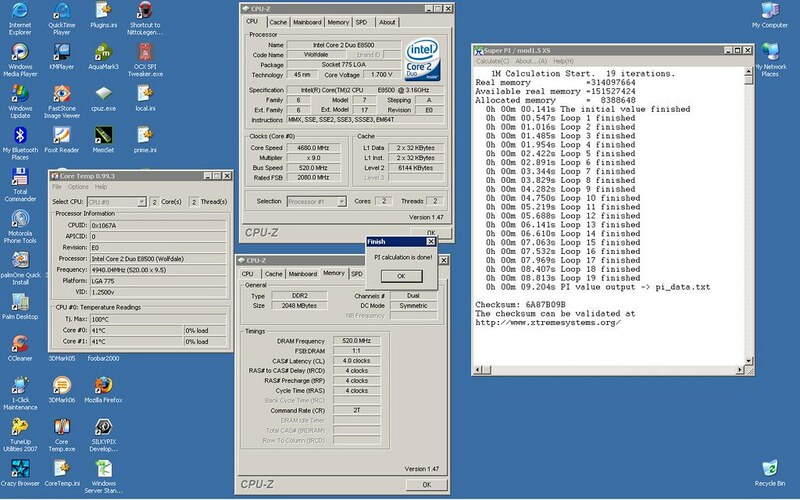 was the system @6,5Ghz still 3d bench able? great runs and cool picks bios? Thank's, I 'll try another round next week. I think i can bench 3DMark around 6,4Ghz, but i'd have problem with my 9800GX2. Thank's Marco, now i would see your number. Thank's to all other my friend's. Last edited by pippo369; 10-22-2008 at 10:08 AM. I'm sorry but I cannot I have already sent the VGA to my sponsor. Sweet chip and board The stuff you use to isulate, what is it? 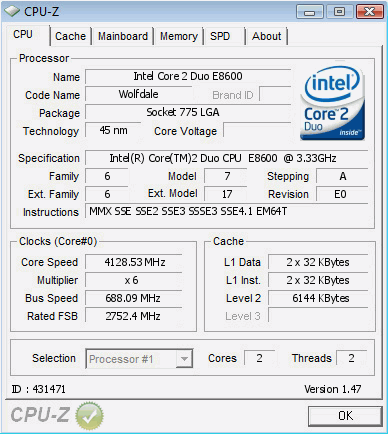 6.5ghz @ 655 FSB. I like that symmetrical look Very nice clocks, keep it up! Very nice clocks - scores M8 but what`s wrong with pifast? you should have easily under 15" with that clock..